The Forum of Private Business (FPB) have today launched a new support package aimed at hospitality-based businesses. 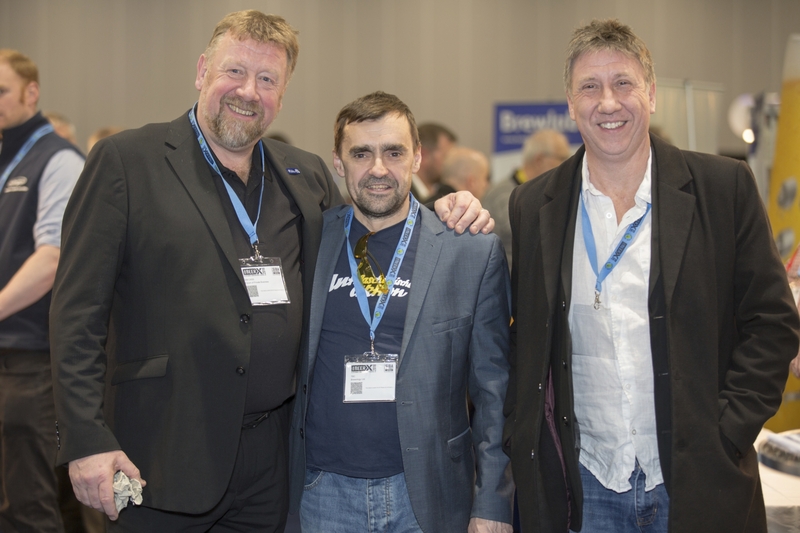 The launch comes after rapid growth in Forum membership from the Tenanted, Free and Small brewery sectors. The Forum are teaming up with Dave Mountford, formally of Pubs Defender, who will be driving the new section, and Chris Wright from the Pubs Advisory Service, who will be able to provide additional tailored support and help, particularly for tenants. Ian and his team have become increasingly concerned about the survival of traditional British pub and the supply chain that feeds into it. As part of this new section the Forum intends to encourage the government to further develop the pub code, and the role of the Pubs Code Adjudicator, so that it meets its intended aims to remove unfair business practices and ensure that pub tenants are no worse off than the free of tie. The Forum of Private Business is a not-for-profit comprehensive business support organisation founded in 1977. Our membership is spread throughout the UK and primarily made up of companies that employ between 1-50 employees, helping them to manage employees, saving time, giving advice, support and protection where a business needs it. We are a recognised leading authority on business issues and represent the interests of business owners on many consultative bodies. We have built a solid reputation, being influential in many areas of policy-making, in changing laws that affect small businesses, and we continue to campaign for the fair treatment of businesses within the UK. Everything we do is about making sure our members’ businesses operate profitably. This means that every penny we make goes back in to supporting our members, providing the support and resources that will enable businesses to flourish and grow. © Copyright 2019. Forum of Private Business.